Ruston Paving was contracted by M.E.S. 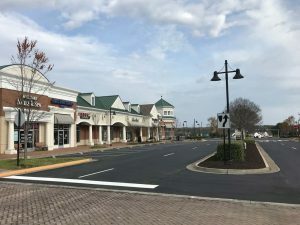 Professional to rehabilitate the pavement at Hancock Village Shopping Plaza. M.E.S. 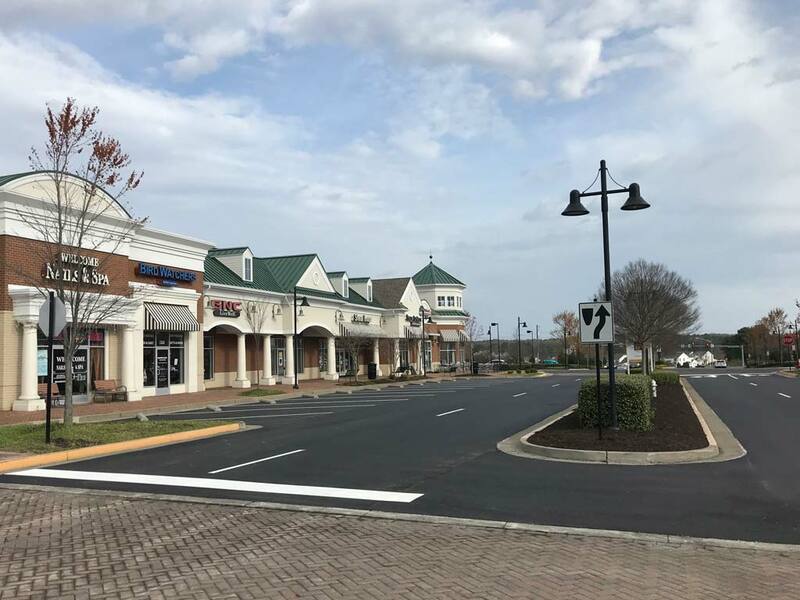 Professional is very in tune with the property as they complete much of work property maintenance for the owner, such as striping, power-washing and painting the buildings. The existing asphalt surface was cracked and deteriorated so the old pavement needed to be removed and a new wearing surface installed. Ruston Paving worked diligently to keep all the stores open, including a Starbucks drive-thru that stays busy during all hours of the day. The owners were very pleased with our ability to be on time and on schedule with both our paving plan and completion of the project. Hats off to all our crews for a job well done!